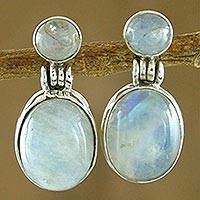 Moonstone's translucent sheen is mesmerizing, and Hindu legend tells how the sacred stone was formed of moonbeams. 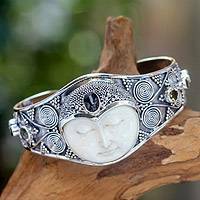 The ancient Romans attributed it with feminine qualities, and it is the favorite of the moon goddess. 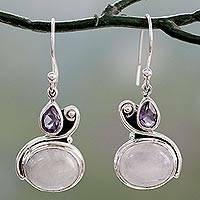 Thought to arouse tender passion, the lovely gem is linked with love. 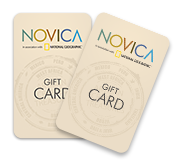 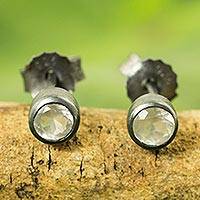 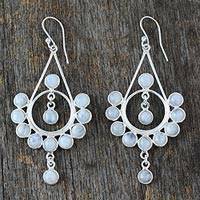 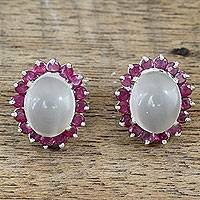 Novica's Moonstone Earrings collection features designs from around the world. 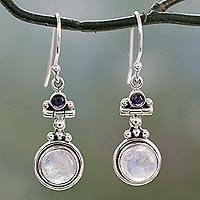 Alone in sterling silver earrings, or set in turquoise, amethyst or blue topaz jewelry, moonstone's presence is radiant. 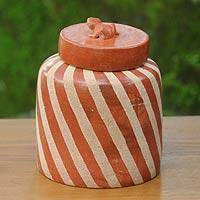 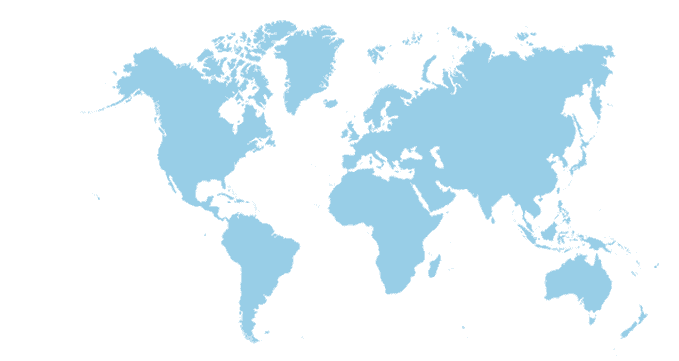 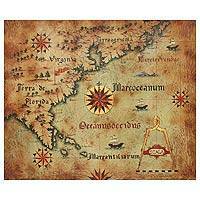 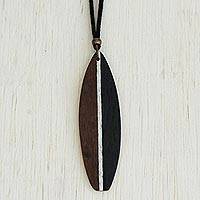 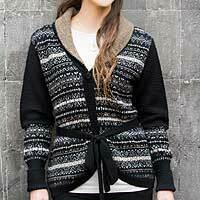 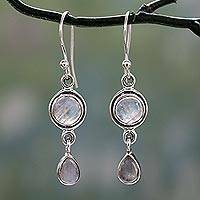 Browse through our unique, handcrafted treasures from talented artisans and jewelry designers worldwide. 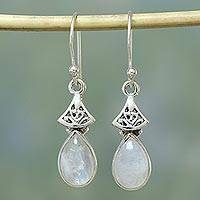 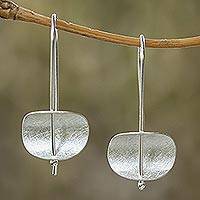 Novica's moonstone earrings come in a variety of types including dangles, waterfalls and chandeliers - something beautiful for every occasion.